But someone get a petition ready, just in case. 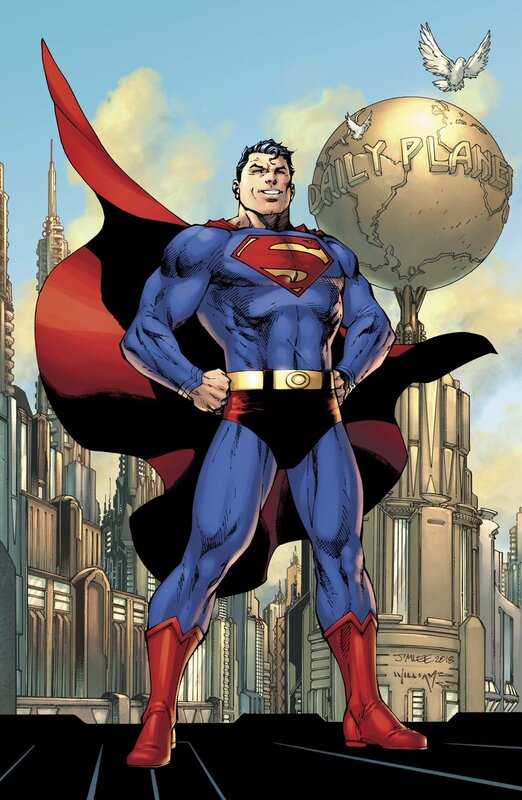 The line-up for Action Comics #1000 includes the first DC work by Brian Michael Bendis under his new contract with the company, as he teams with Lee for a 10-page story. Other creators contributing stories include Peter J. Tomasi, Pat Gleason, Dan Jurgens, Geoff Johns, Olivier Coipel, Paul Dini, José Luis García-López, Tom King, Clay Mann, Jordie Bellaire, Brad Meltzer, John Cassaday, Laura Martin, Louise Simonson, Jerry Ordway, Scott Snyder, Tim Sale and more to be announced. In addition, a never-before-published story by Curt Swan scripted by Marv Wolfman will appear in the comic. Look for it April 18.